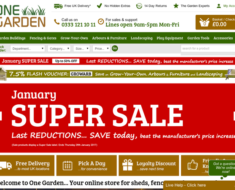 YouGarden.com – £7 off £50. 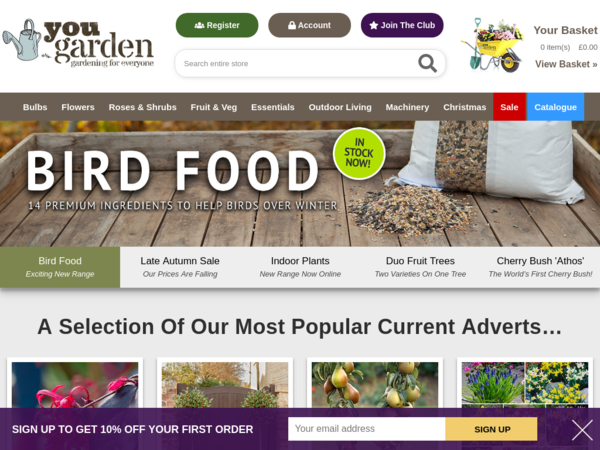 YouGarden.com – Expires: 12/09/2018 – Get £7 off £50. 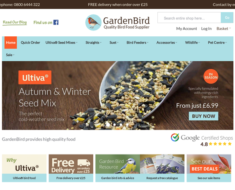 Garden Bird – 5% off Garden Ornaments. Robert Dyas – 20% off Flame Master Professional Chef 3- Burner Gas Barbecue. 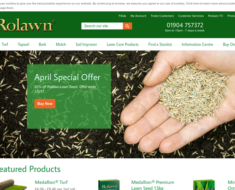 Rolawn Direct – 20% off Rolawn Lawn Seed. One Garden – 3% off Garden Buildings. 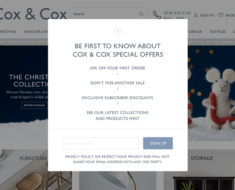 Cox and Cox – 20% off any order. 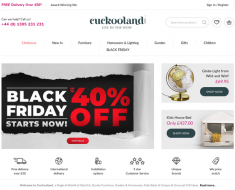 Cuckooland – 10% off Lotus Grill BBQ.